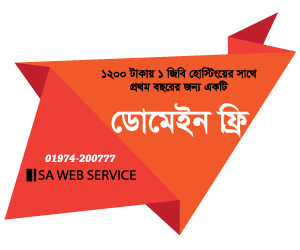 RMG journal is the first ever online knowledge sharing platform for the people related with RMG sectors of Bangladesh. The aim of this portal is to share the thoughts of experts on the existing system as well as any new thing can take a part to develop the RMG sector of Bangladesh. The portal is not only limited in Human Resource, Supply Chain, Compliance or CSR activities but anything is for betterment of the Industry. Everyone related to the RMG sector is requested to share their precious Article, Paragraph, feedback, comments, and suggestion etc with be informed that; this portal is yours so you have to make it resourceful. We are dreaming to make this platform a precious source of knowledge to develop ourselves then the industry.